Five-year contract awarded to PMT by Pick n Pay for all retail outlets and food distribution centres throughout South Africa. PMT develops an Internet of Things (IoT) meter data acquisition system. PMT develops an IoT based load control relay designed for automated Demand Response. Richard’s Bay Municipality appoint PMT as metering service provider for all large customers. Prepaymentonline, advanced prepayment system designed for commercial property owners, is launched. 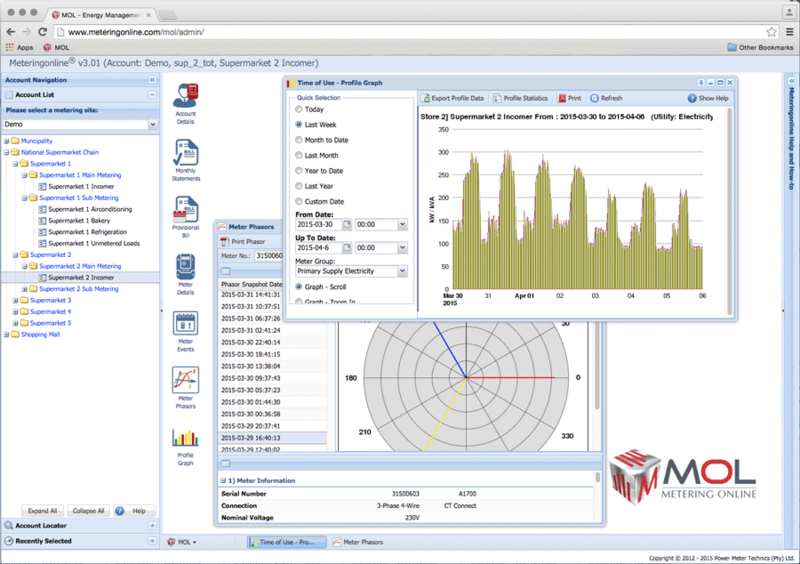 MOL implementations installed at sites the UK, Namibia, Zambia, Australia, Botswana and Mauritius. Smart metering installed for all Virgin Active clubs in South Africa. Barclays Africa awards contract to PMT to install remote metering in nine African Countries. Water metering rollout performed for all Woolworths stores and distribution units in South Africa. Smart Metering installed for JD Group's HiFi Corporation and Incredible Connection stores. MOL is awarded first prize for the best Advanced Metering System in Africa. PMT becomes distributor for EDMI in Singapore to supply and support their multifunction electricity meters. PMT becomes first Value Added Reseller (VAR) in Africa for Echelon Corporation for Smart Metering. First true implementation of a smart metering system installed in shopping mall using MOL and Echelon NES. MOL includes an online billing verification system for customers to easily verify their utility accounts online. Contract awarded to provide an AMR service for 10,000 large power users in City Power, Johannesburg. PMT office opened in Cape Town. Contract awarded to install MOL for all PicknPay and Woolworths retail stores in South Africa. Advanced GPRS terminals designed and manufactured in-house by PMT for metering data acquisition. First GPRS based metering acquisition system launched using MOL. Contract to supply 30,000 multifunction electricity meters to TNB in Malaysia through Stabil Meter. MOL used as AMR system for 6,000 large power users in the City of Ekurhuleni. PMT designs and manufactures bespoke GSM meter data acquisition terminals for AMR systems. Contract awarded for 3,000 GSM AMR modems to Tenaga Nasional Berhad (Malaysia’s National Utility). Meter-testing facilities supplied to the Zimbabwe Electricity Supply Commission in Harare and Bulawayo. MOL installed in Canal Walk, South Africa’s largest retail complex in Cape Town with more than 1,000 metering points. Major contracts to supply over 200,000 Power-Link electricity meters into Zambia, Zimbabwe, Angola and South Africa. 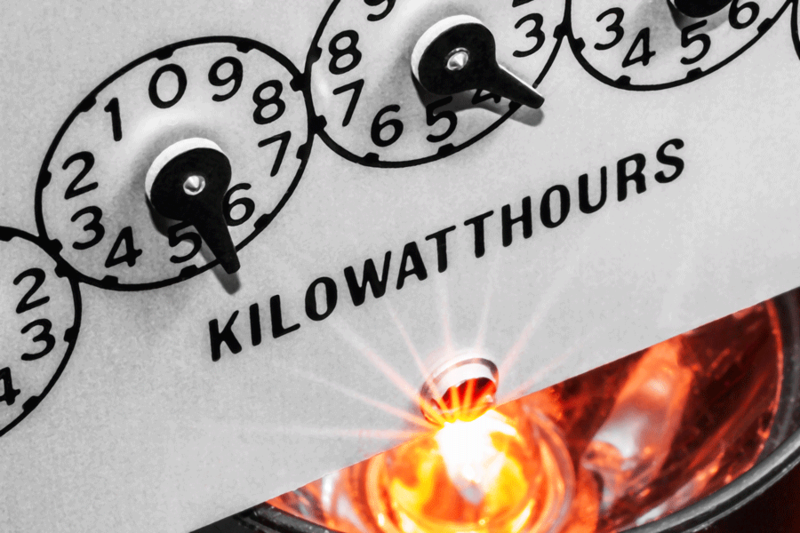 PMT writes the first draught of a South African Code of Practice for Electricity Metering (NRS 057) specification. First automatic meter reading (AMR) system installed in a retail centre in South Africa using MOL. Contract awarded for MOL AMR for 10 largest industrial customers for Boksburg Municipality using MOL. MOL installed at Montecasino, Sandton Convention Centre, Rosebank Mall and other major centres. PMT becomes the distributor for Polymeters Response Limited (PRI) to supply and support multifunction electricity meters. Contract awarded to refurbish and calibrate 20,000 single-phase meters for the city of Pretoria. PMT becomes the South African distributor for Schlumberger UK to supply and support multifunction electricity meters. Contract awarded to completely refurbish the meter calibration laboratory of the City of Durban. Supply of MTB meter equipment to the Philippines and Switzerland. Sale of first MTB meter calibration benches to the City of Durban, Pretoria and Eskom. PMT meter calibration laboratory accredited by SANAS. Contract awarded to refurbish and calibrate 10,000 single-phase electricity meters for the City of Durban. Contract awarded to calibrate all single-phase meters purchased by Eskom. Calibration laboratory capacity expanded to calibrate up to 1200 meters per day.